Work spaces inspire employees and clients alike. Surfaces that sport colors in a finish that lift spirits will complement work space experience admirably. It would be most unbecoming of an office that portrays itself in a manner that leaves a lot to be desired. 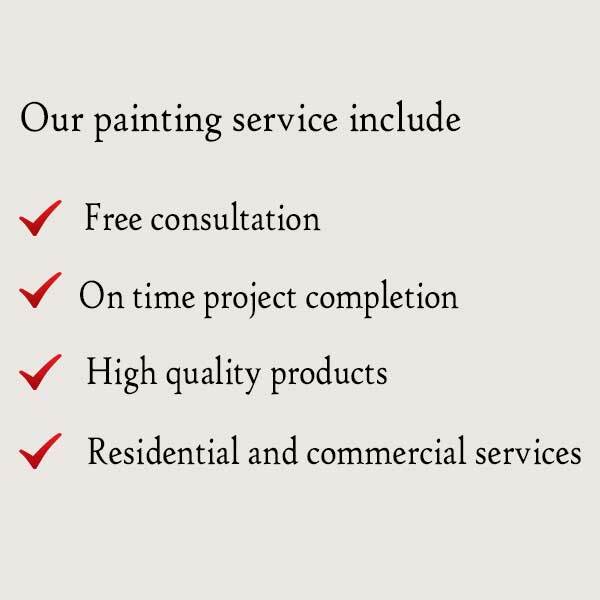 At Integrity Painting, our specialists help to morph dull spaces to jaw dropping splendor. 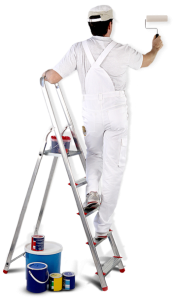 It is not without reason that we are ranked high among the top Office Painters Chilliwack has to offer. Deluged with ideas? Unsure of how to execute a brilliant concept? 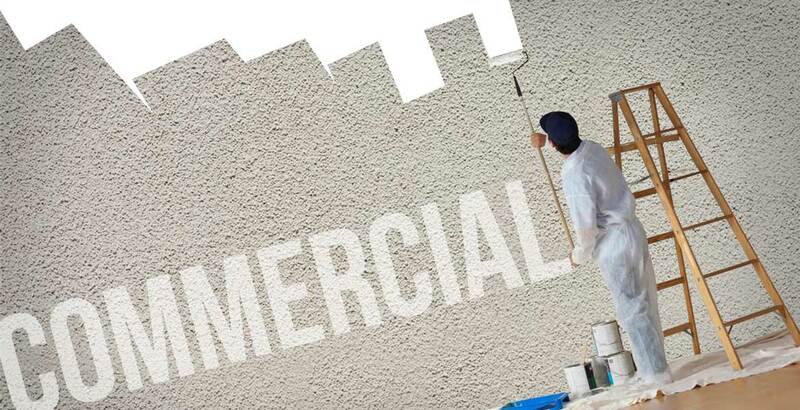 You certainly need specialists, the best Integrity Painting offers, and not just a painter with a pail and a roller. Integrity Painting executes projects with a finish that will shake your cultured office etiquette, or that of visitors, prompting sneak peeks and an urge to touch the walls. After we, one of the best Integrity Painting Chilliwack, have been through your walls, do not be surprised if visitors prefer staying close to the walls, it is a side effect of ‘surface love’, not uncommon among the discerning. Choosing colors is an art, you really cannot change it with a snap of fingers. The color of the workstations, the height and type of ceilings, the amount of natural light, the color and intensity of artificial light are all important factors that need to be considered. If your search for Integrity Painting has not provided you with desired results, here is your chance to land the best deals.